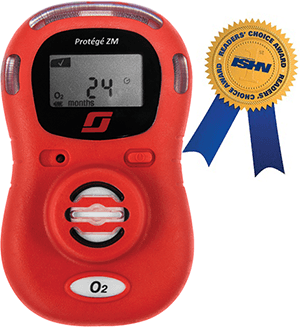 The Protégé is a personal multi-gas monitor designed to monitor potentially hazardous levels of combustible gases, oxygen enrichment or depletion, carbon monoxide, and hydrogen sulfide. Simple, intuitive user operation enables operators to focus on the situation rather than equipment. 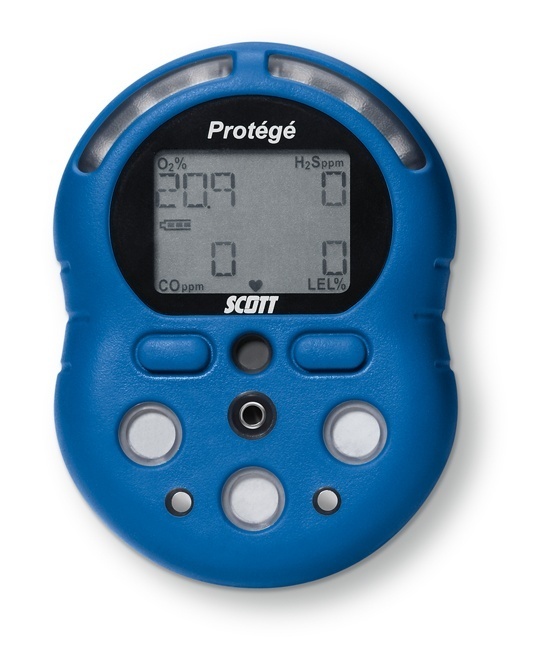 The Protégé is designed with automated maintenance features to reduce cost and time associated with training and maintenance. 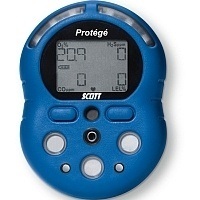 Protégé software allows users to set parameters that are specific for their workplace, and has significant data logging capabilities.